Without a doubt, making family meals healthier was one of the most popular goals shared by our community. “Healthy” means different things to different people — for some, it was “no packaged, bagged or boxed food” while others specified “not too much fast food” or “more veggies” — but it’s clear that making dinner nutritious and well-balanced is a big priority in 2018. Another popular type of response centered on getting everyone more involved in making dinner happen. 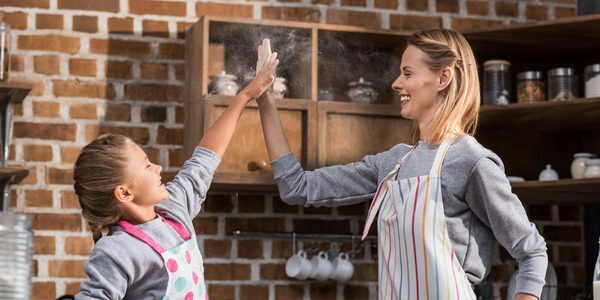 Whether hoping to encourage everyone in the family to sit down together once a week or more, or planning to teach kids to take more active roles in the kitchen, families are definitely looking to share the responsibility for mealtimes. Perhaps the most surprising answer that came up multiple times had to do with branching out — getting more adventurous with food and flavors. A favorite quote of ours was from a community member who said “Yes, I might gain a few extra pounds in 2018, but at least I can hold my head high and say that I tried that new ice cream flavor, or I tried that new restaurant downtown, or that I finally tried that spice I was too scared to try!” We love these adventurous attitudes and hope lots of families will take on culinary challenges of their own! Reminder: Tell us about your family dinners and enter to win! We’re not done learning from families about their dinners, and we hope you’ll share your experiences with us. We’re asking followers of The Family Dinner Project to complete a short survey about their dinnertime habits, to help us further improve our content and programs for families. All survey participants can enter to win a $100 Amazon gift card! Meet the Jourdens! Busy parents Brynna and Albert are working on building great habits at the dinner table for little ones Jack and Felix. Healthier eating? Check. Something the kids can help with? Check. Trying new foods? Throw in some exotic fruits you’ve never tried before, and check! 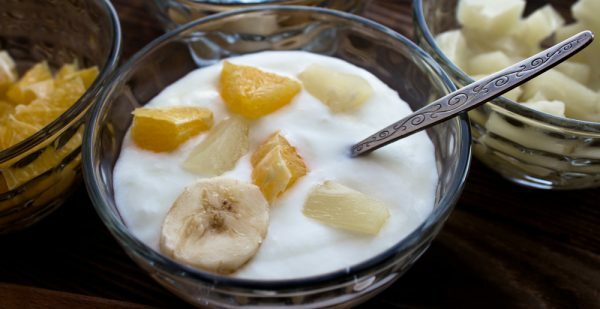 This easy snack or dessert recipe works for all the resolutions on our families’ lists. 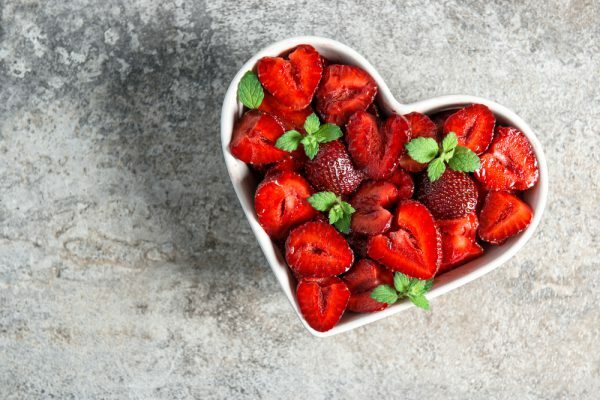 Speaking of trying new things and getting everyone involved, why not have the family plan a color-themed dinner — maybe red, for Valentine’s Day? Love is a big part of family dinner, whether at Valentine’s Day or any other time of year! 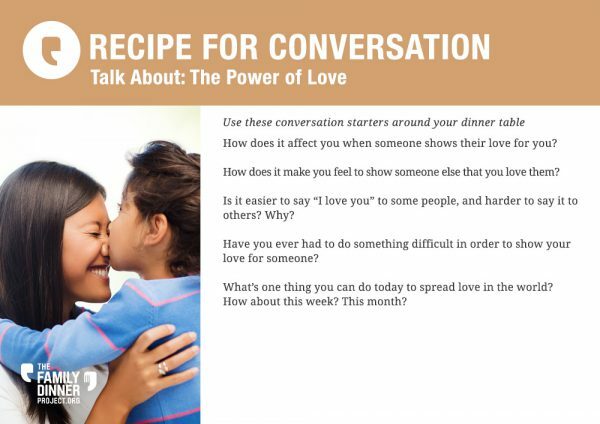 Try these love-themed conversation starters.